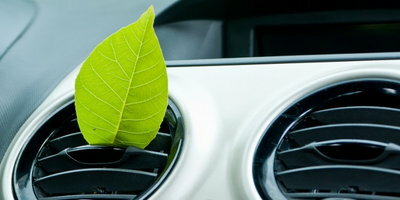 What is the Importance of a Clean Air Filter in Your Car? If you're like most people, you probably don't think about your car's air filter often, unless you're told that it's dirty while getting your oil changed or having other maintenance done. 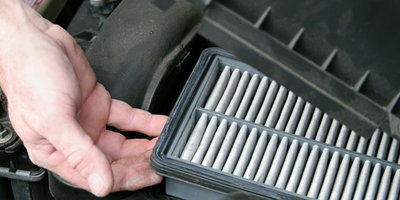 But did you know that changing your air filter can increase your car's fuel efficiency and prolong its engine life? The air filter's job is to deliver 10,000 gallons of clean air to the engine for every gallon of gas burned to enter the engine. 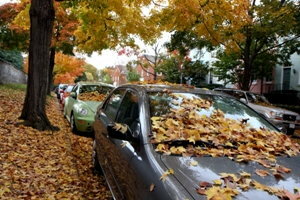 As outside air flows through it, it becomes filled with pollen, dust and debris. A clogged air filter won't allow enough air to enter the engine, and this can affect the performance of your vehicle over time. Because the air filter sits inside a black box - or a metal housing on older vehicles - it's easy to ignore. Even if your car's fuel efficiency starts to decrease, or the "Service Engine" light comes on, the air filter may not be the first thing that comes to mind. Here at Auto Credit Express, we know that keeping the air filter clean is one of the cheapest and quickest ways to keep your car running smoothly. Decreases in your car's gas mileage. Spark plug problems, such as rough idling or difficulties starting the car, caused by an overly rich air-fuel blend. "Service Engine" light coming on, which can be the result of deposits in the engine. Visible soot, dirt or debris on the air filter. Even if you don't notice any problems, you should always replace the air filter according to the owner's manual, or sooner if you often drive in dusty conditions such as rural roads. Pollen and dust are not always visible, even in direct sunlight. Therefore, changing it on time, even if it doesn't look dirty, is the best way to ensure that the air filter is always clean enough to do its job. Believe it or not, you can also clean the air filter between changes. Every 5,000 miles or so, you can remove the air filter and vacuum the dust and debris off of it. 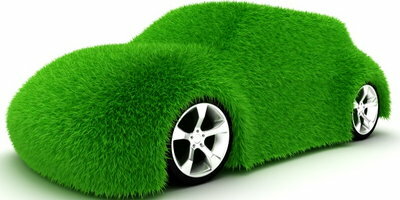 This simple act will result in better performance and fuel efficiency. When it is time to replace the filter, you can purchase a new one from a local auto parts store. Be sure to check the owner's manual or the books in the store to find out which air filter is the right one for your vehicle. If you aren't comfortable replacing this part yourself you can have it changed by a mechanic during an oil change or other routine maintenance regularly done on your vehicle. Keeping the air filter clean is one of the easiest ways to prevent costly repairs in the future. 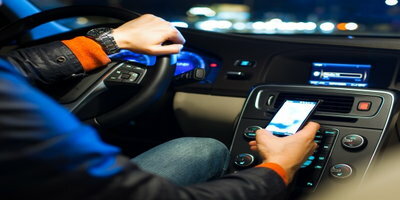 It can also allow you to hold onto your beloved vehicle for many years. 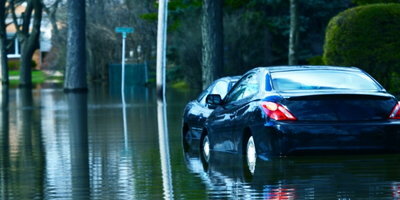 Not maintaining your car properly can result in needing to buy a new car much sooner than you anticipate. If you are in need of auto financing, we're here to help! Our network of lenders can get you into a new or used car, truck or SUV, regardless of your credit. We work with subprime car dealerships that accept all credit types, and can get you into the automobile that you deserve. To get started, simply fill out our easy online application.